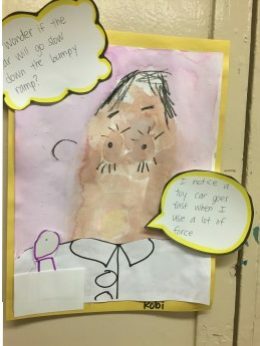 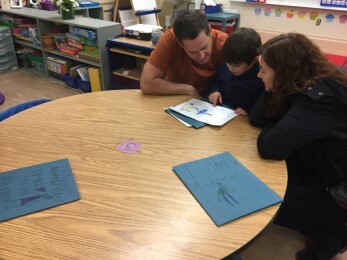 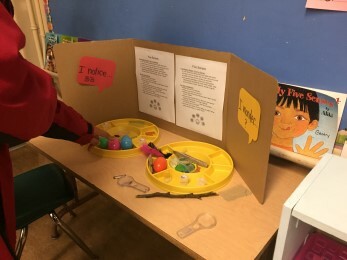 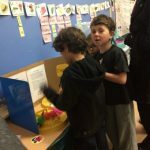 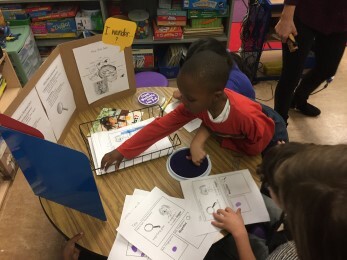 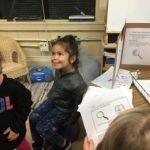 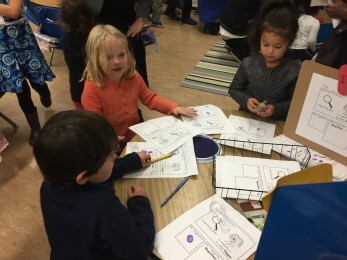 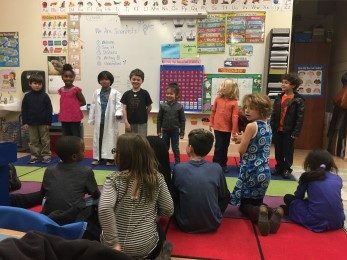 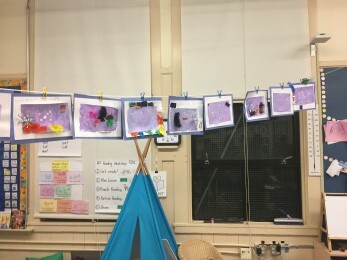 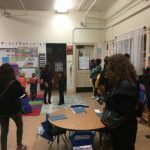 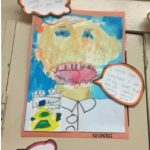 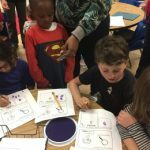 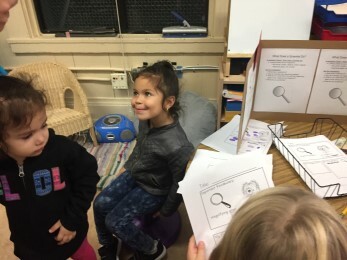 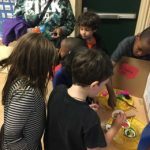 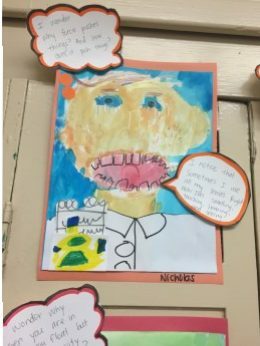 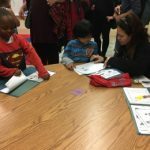 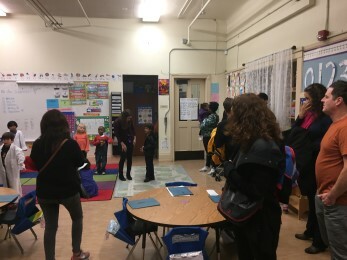 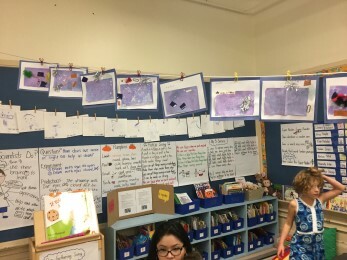 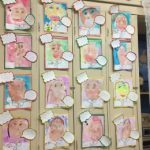 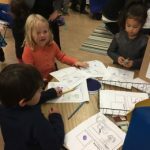 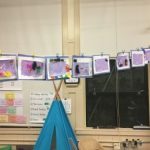 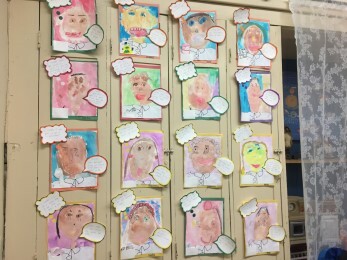 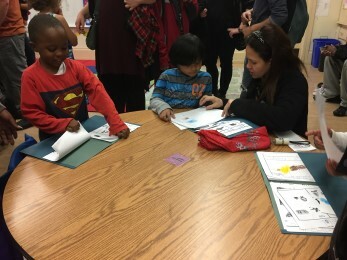 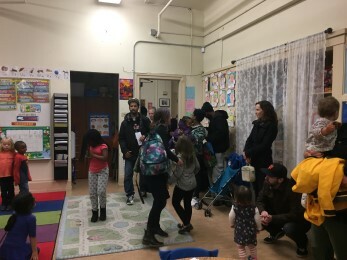 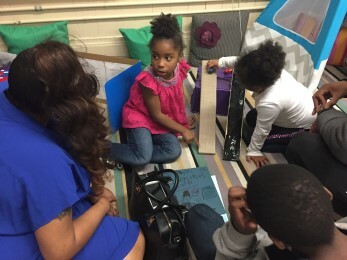 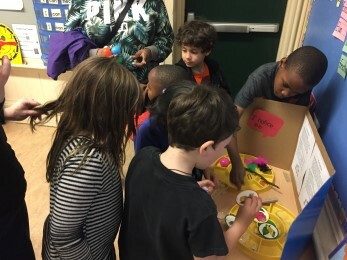 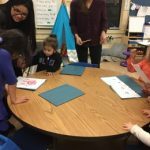 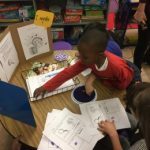 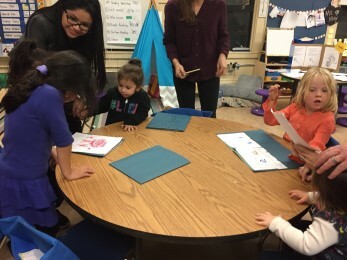 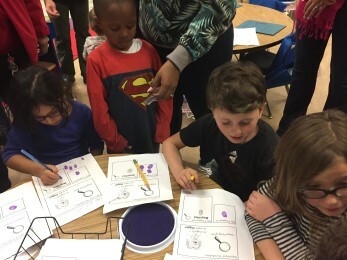 At SFC’s fall Project Open House on Dec 13th, Ms. May’s Kindergarten students had their first experience of presenting what they have learned this semester. 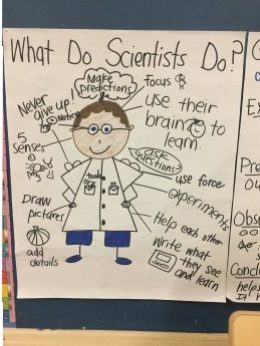 They learned to be scientists! 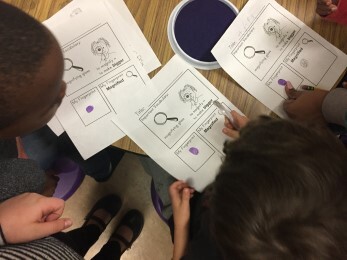 They learned to ask questions and make observations. 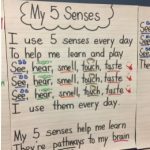 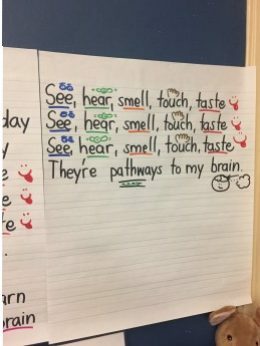 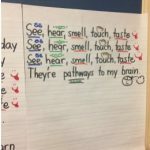 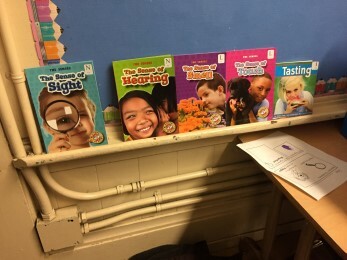 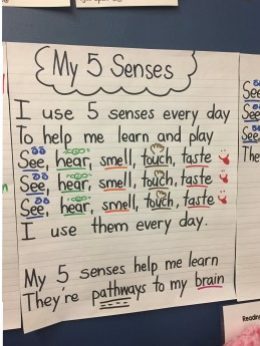 They learned about their five senses. 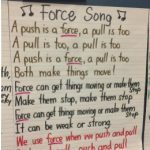 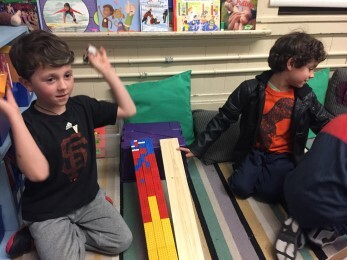 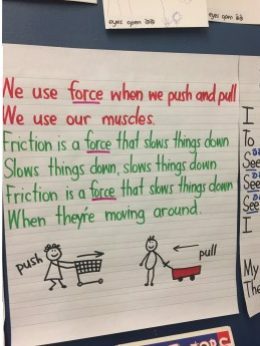 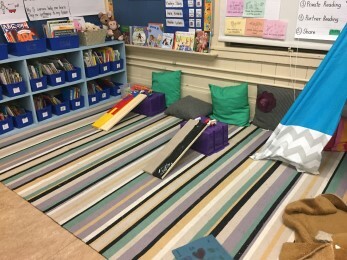 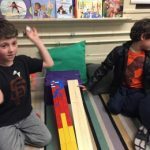 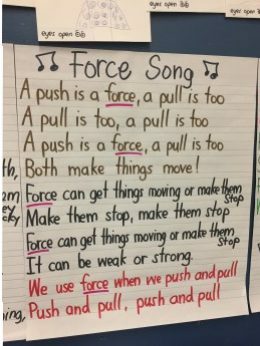 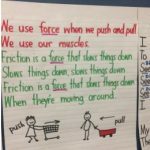 They took it even further to learn all about force and motion and friction. 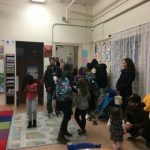 It was amazing to hear their songs and see them present at the different stations. 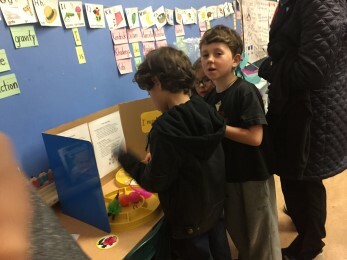 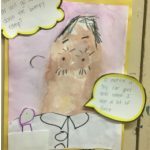 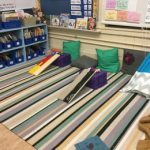 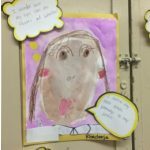 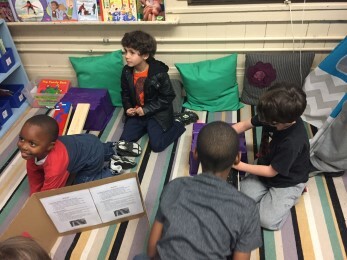 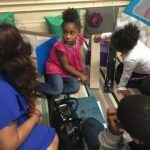 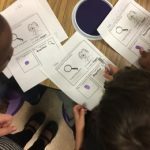 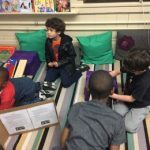 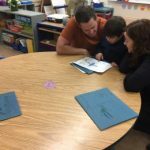 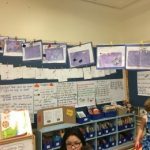 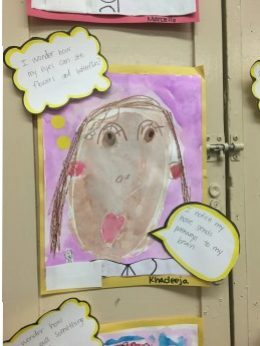 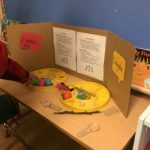 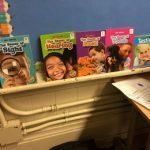 Each child could answer questions about what they learned and openly shared their info with excitement. 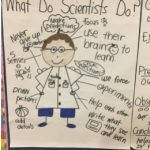 Look out world… there are some new scientists at SFC!